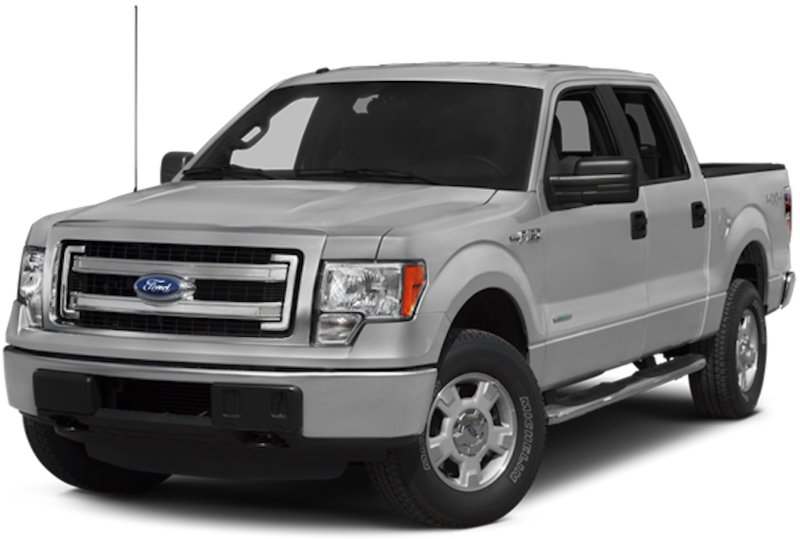 There are many trucks circulating through the market, and regardless of who is claiming to sell the toughest or hardest-working truck one fact remains the same: buying a used Ford F-150 in Baltimore, MD is the way to go. Being one of America’s oldest automakers, they’ve had plenty of time to figure out how to build long-lasting trucks. The quality, value, and ruggedness of the F-150 proves that their slogan “Built Ford Tough” holds just as much weight and truth (if not more) than Jeep’s iconic Trail Rated badge. While the new 2016 F-150 is a phenomenal truck, you don’t need to buy it to have the Ford tough experience. The F-150’s from 2004 to 2014 are exceptionally rugged, and the 11th and 12th generation trucks have no issue holding their own against trucks made in 2016. 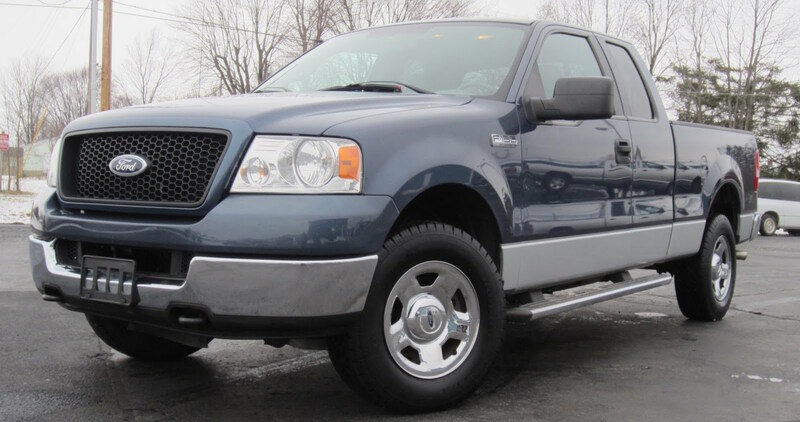 The value for-your-dollar of the 2004-2008 11th generation F-150 makes it a phenomenal buy, and the upgrades found on the 2009-2014 12th generation will give you a truck that has a more modern look and feel — along with plenty of technological gadgets, depending on what year you decide to buy. 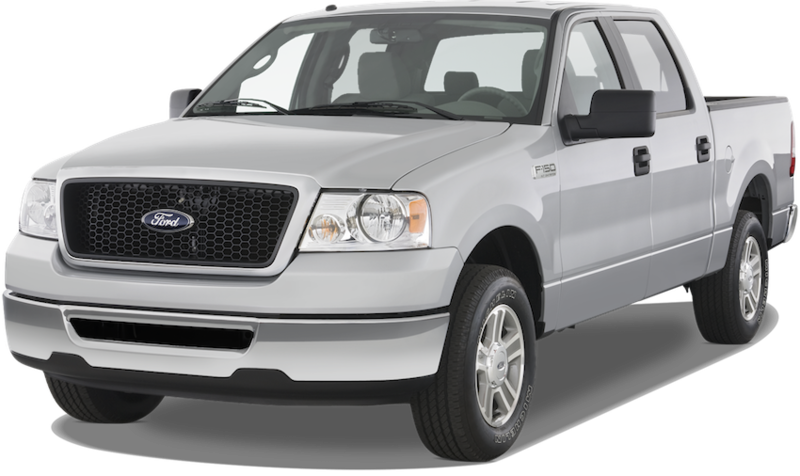 Apart from the futuristic styling and upgraded look the F-150 received in 2004 (compared to older model years) the 11th gen F-150 also gives you plenty of value for your dollar. Since this generation received a new look, that also means it got a new redesign. With upgraded powertrains and drivetrains. While the 11th generation F-150 provides great value for your dollar, the 12th generation and its upgrades/more modern look and feel might be more along the lines of what you are looking for in a used truck. Considering the 12th gen F-150 spans from 2009-2014, that means if you are willing to pay a little extra, it’s possible to find a truck that has all of the great modern comfort and technology features for less than the price of a new vehicle — something the 11th gen F-150 is unable to provide. Shopping with Cherner Brothers will give you the chance to experience what “the most friendly car dealership in America” has to offer. Since we’ve been family owned for 45 years, our family-oriented atmosphere and ideals have been the driving force of our success. Which is why at Cherner, we have everything you could possibly be looking for at a used car lot. Since we’ve been operating in the same location and the same way since 1970, we know for a fact that our approach to auto sales is a satisfactory one. A great and reliable selection of used cars at a low price, and an excellent service department is what we have to offer. And we assure you, you’ll find no other dealership that can match our selection, prices, or expert service department. Getting one of our top-quality pre-owned vehicles is also a breeze, because we have guaranteed approval for financing regardless of your credit. After all, family helps one another, right? It’s just one of the many ways we like to say thanks to the community we’ve become part of. We also offer a warranty on all of our used vehicles — something not many other used car lots do — and these warranties prove that we stand behind the quality of our vehicles. Just like having an owner at the dealership at all times bolsters the fact that we truly care about your car buying experience. 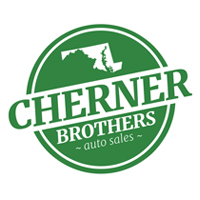 We aren’t afraid of answering any questions you might have about the financial process, cars on our lots, or even what you can expect from our service department, because here at Cherner — your satisfaction and happiness comes first. A 210 horsepower 4.2-liter V6 engine comes standard on base model work trucks, while a 300 horsepower 5.4-liter V8 engine is he highest engine options. These engines are a significant upgrade compared to the ones found in the 10th generation F-150, but the interior refinements are truly the biggest advantage the 11th gen F-150s have over the 10th gen. Less rattle prone, much more sound, durable, comfortable, and easier to clean means an upscale ride experience when pitted next to an older F-150. Not too mention, they are old enough to have already gone through their depreciation years, which means they are cheap enough to buy. Even if you need to repair or replace something on one of these models, they are common enough that your local junkyards will most-likely have parts you can strip off other 11th gen F-150s for next to nothing. The performance upgrades, overhaul on the design, and much-needed interior refinements are what make the 11th gen F-150 a solid investment. Plus, the fact that with a little mechanical know-how, you can fix it for next to nothing thank to parts from a junkyard only add to this vehicles overall value and appeal. For example, the 2014 F-150 has an 8-inch touchscreen with a more modernized infotainment system. The higher-level trims also sport other tech-centric features such as dual USB ports, power-heated/retractable mirrors, a rearview camera, superb sound system, and a state-of-the-art navigation system. On the performance side of things, the 12th generation (depending on the year) F-150 also benefits from the EcoBoost technology Ford has coined. Hill descent control, an electronic-rear locking differential, modernized suspension, and trailer-towing packages are also another way the 12th generation F-150 provides a modern approach to work and off-roading. 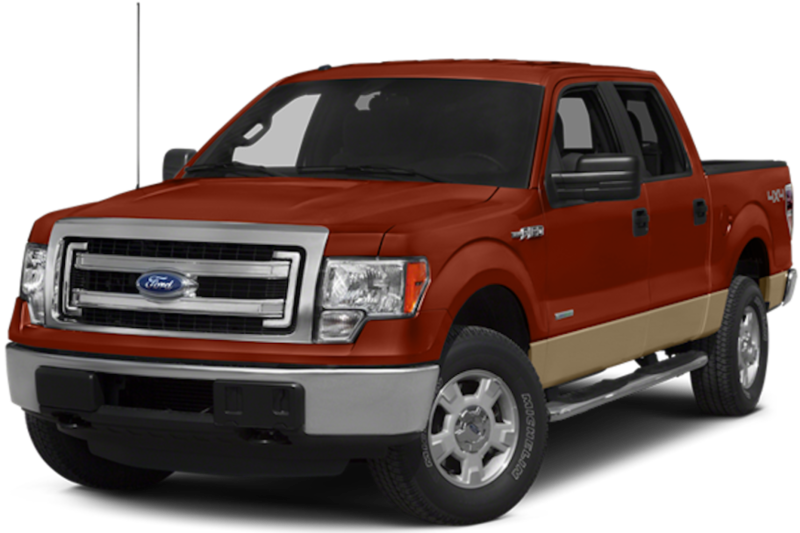 Even if you opt for an F-150 from 2009 or 2010, you are still getting the upgraded engine options and some improved technology features. Which means the 12th gen F-150 has plenty of upgrades if you are looking for a more modernized truck.